Sarawak chief minister Tan Sri Adenan Satem said today he believes current state governor Tun Abdul Taib Mahmud will be cleared of corruption allegations against him. 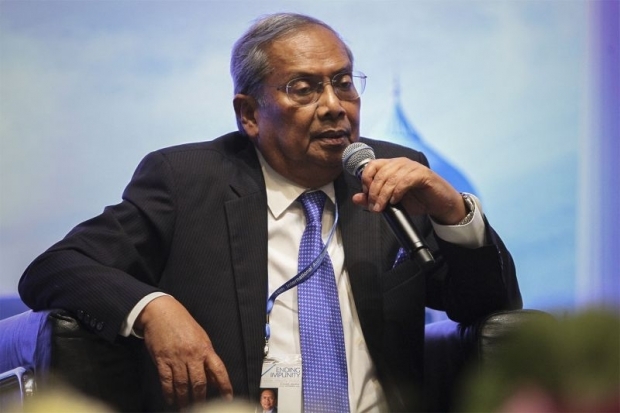 When defending his predecessor, Adenan cited one of the principles for role of law where “a man is presumed innocent until proven guilty”, noting that Taib has not been prosecuted in court. “For your info, he has been investigated by the MACC and I believe he will come with a clean bill of health. “If you want to accuse MACC of being biased, that’s between you and MACC,” he said at the 16th International Anti-Corruption Conference here. He was responding to allegations regarding Taib by global watchdog Global Witness. Global Witness co-founder and director Patrick Allen, who is also one of the panellists here, claimed however that Taib has been enjoying impunity.